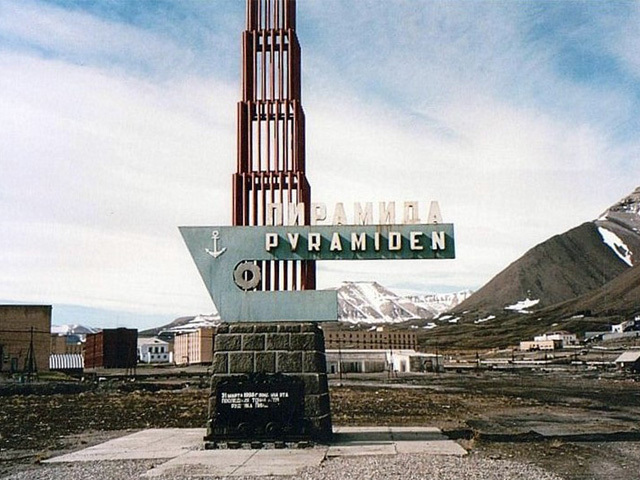 Pyramiden is an abandoned Russian settlement and coal mining community on the archipelago of Svalbard, Norway. Sweden founded if in 1919 and sold it to the Soviet Union in 1927. 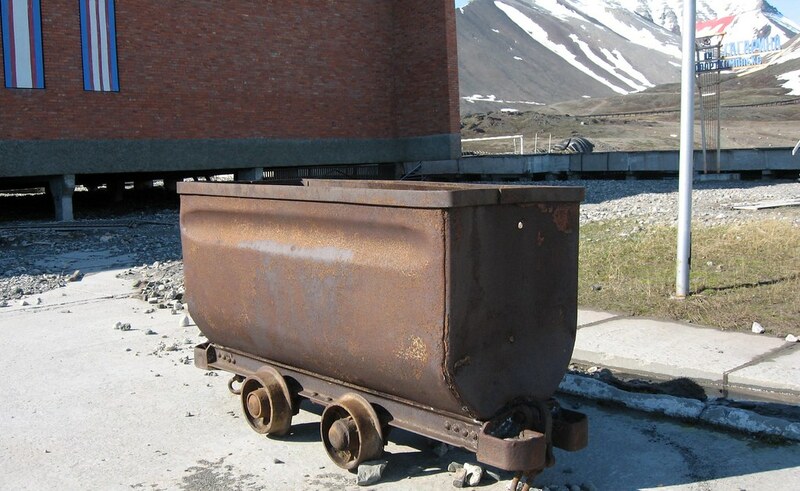 It's name comes from the pyramid-shaped mountains near the town. 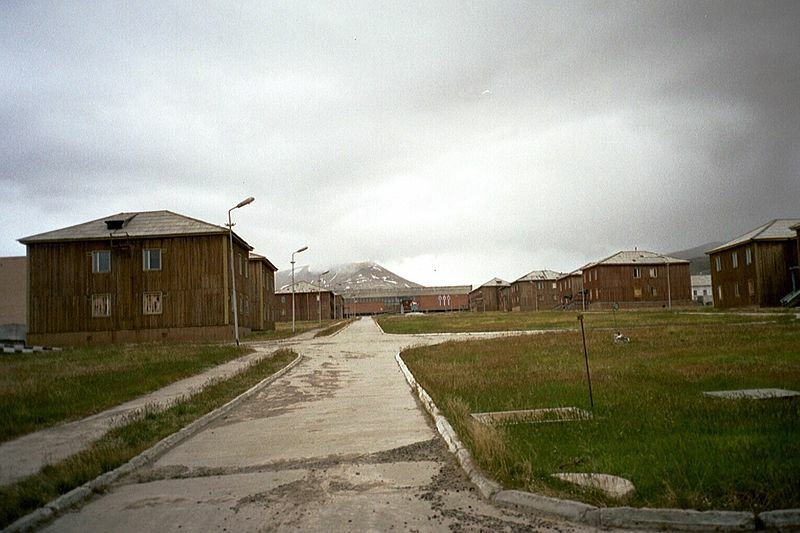 The town once had 1.000 residents, but in 1998 it was abandoned by Arktikugol Trust, the Russian state company who owned it, meaning that another ghost town was born. 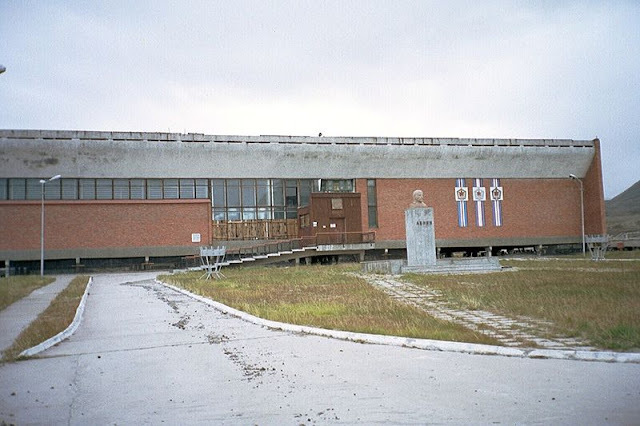 The town was abandoned in a hurry and things remain largely as they were in 1998. 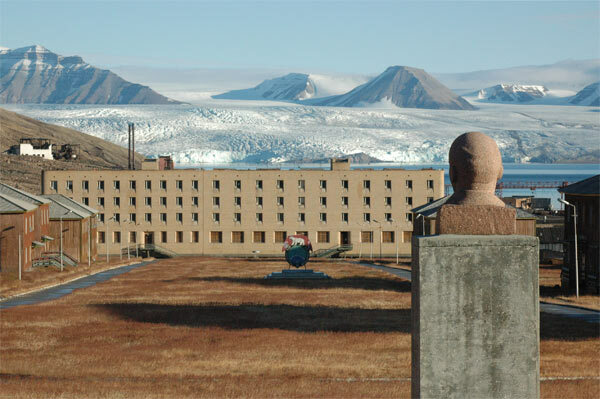 The residents were given just hours to pack their bags and leave. Everyone can visit the town but you can't enter a building without permission, not even if the doors are open, as a health and safety precaution. 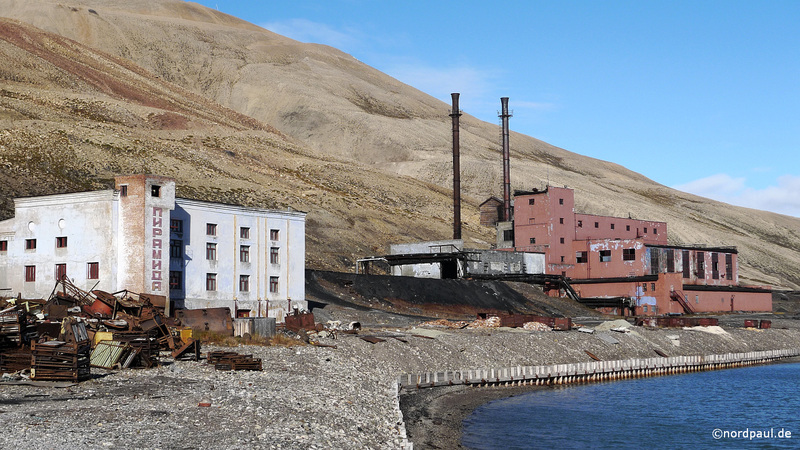 Although most buildings are now locked, breaking into the buildings, vandalism and theft are a serious threat to Pyramiden. An episode of the History Channel program "Life After People" featured Pyramiden. 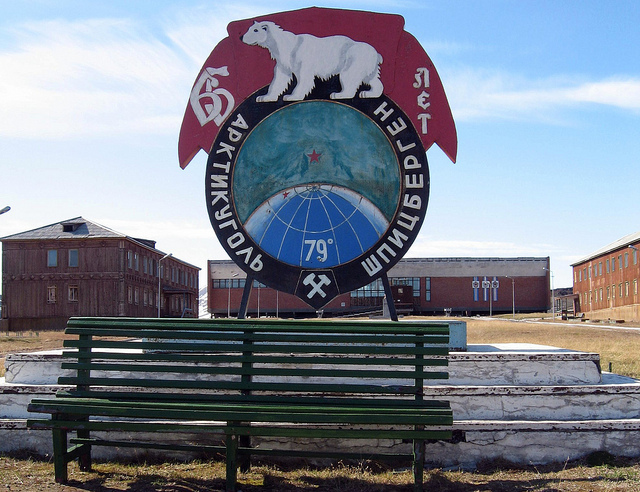 The documentary, which can be found in the videos section, predicted that due to the low rate of decay, the major buildings in the town would be visible 500 years from now. Currently, the Russians are accommodating tourists. A small number of people, about 5-6, are currently stationed there to upgrade the facilities, including the Pyramiden hotel. Right now, tourists are being accommodated in a small hotel made of old shipping containers, which can host a small number of people. Russians never cease to amaze me. They left their marks all over the planet. Never could I imagine they own cities in Norway, with russian buildings and culture. Very interesting. 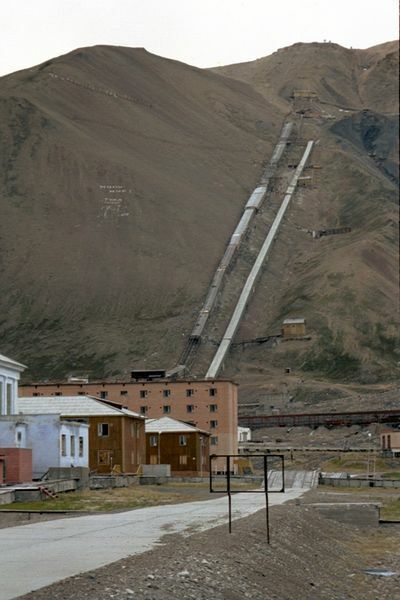 I find myself reading a lot of similar articles and blogs but I have yet to read about this Pyramiden. I wonder what made them leave in such a hurry. I suppose a natural gas leak of some sort due to it being a mining town? That's kinda cool. I wonder how many of places like this one are abandoned around the world. And what was the reason to abandon em? Nice photos man. Yes Kingmush, something along those lines. A lot of reasons stand behind these abandoned cities, usually natural disasters, but human disasters too (look at Prypiat).